Since we started camping a few years ago, we’ve amassed an impressive collection of torches, lanterns, head torches and lights. 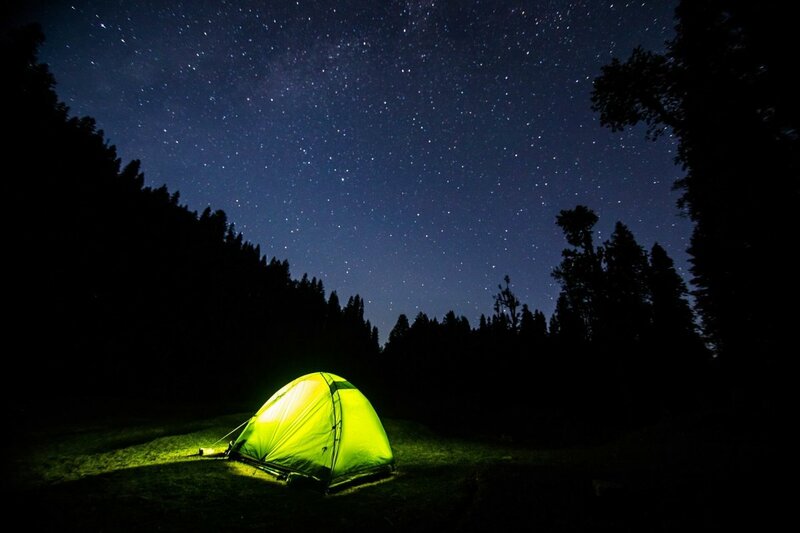 It might not seem important, but decent lighting can make life so much easier when camping. 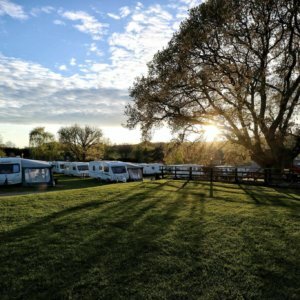 We’ve tried a few different options, but we think we’ve cracked it now when it comes to having the most efficient lighting options when camping. I thought I’d share some of our favourites with you, especially as the nights are drawing in now. 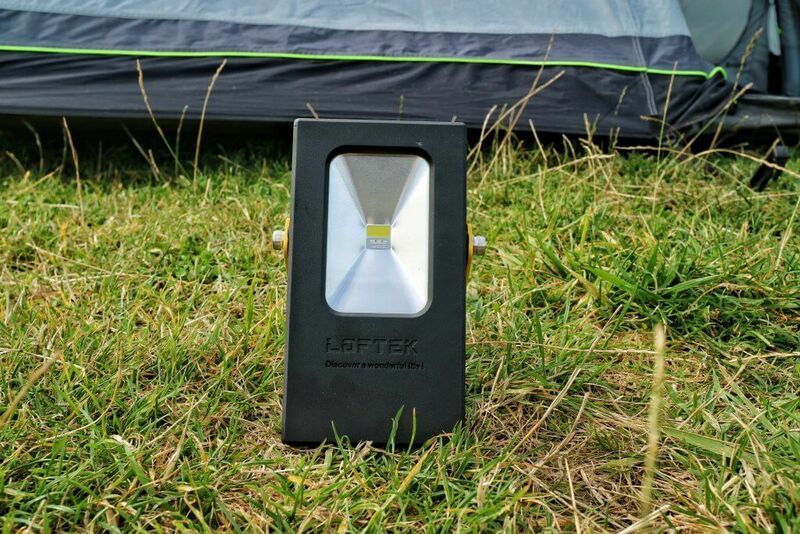 Just before our last camping trip I was offered the chance to try out and review a portable floodlight from LOFTEK. I thought that I’d seen everything there was to see in lighting, but this has seriously impressed us. 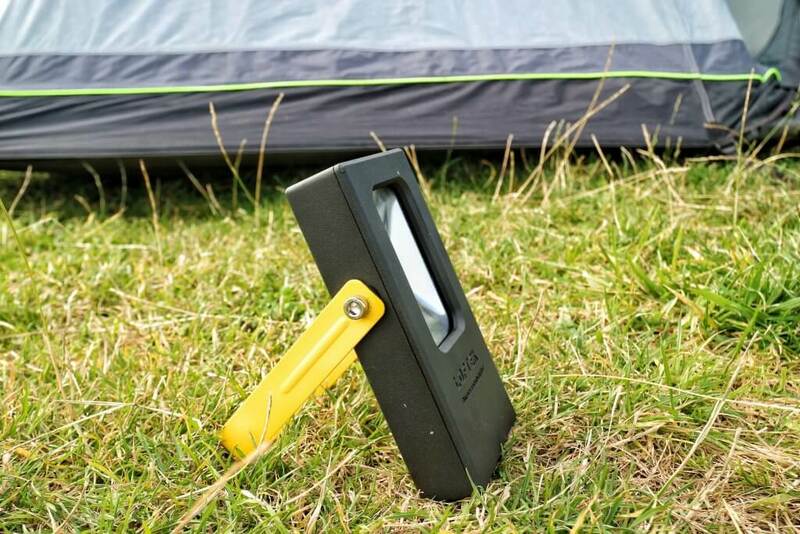 Firstly, the brightness is fantastic, perfect for lighting the whole tent. When it says portable floodlight, it really is a floodlight! I loved how compact it was, perfect for camping trips, although it could just as easily be used in workshops, sheds etc at home. The light is charged via USB, which takes a few hours and then offers up to seven hours of lighting. As if that wasn’t enough, it also doubles as a power bank. We tested it out with our tablet, and it charged super quickly. This did drain the power considerably, but we were very surprised with how well it acted as a charger. 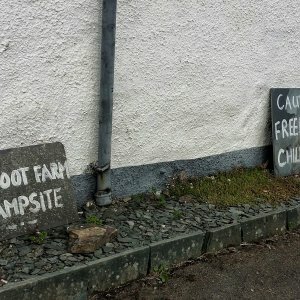 This has been a brilliant addition to our camping set up. In fact, I’d go as far as to say that it’s been our favourite new bit of camping kit this year. 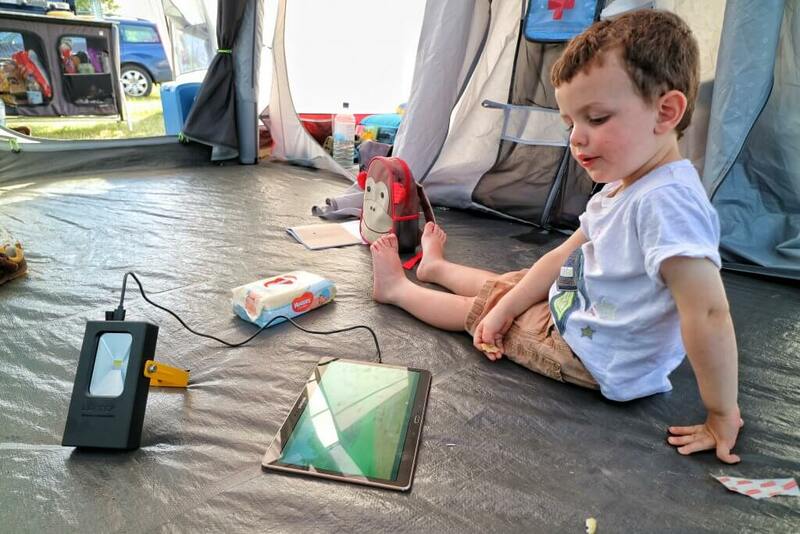 The floodlight also doubles up as a power bank, which is super useful when entertaining a toddler! 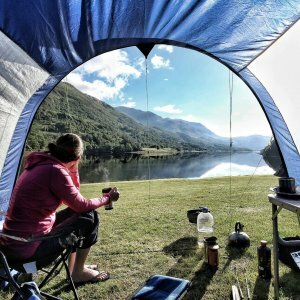 If we are camping with an electric hook up, the only light we need in the tent is our Kampa Sabrelink. Not only does it have a remote control (it is AMAZING to be able to get into your warm cosy bed and then turn off the light) but you can adjust the brightness. Not the cheapest option, but a great all rounder. We have a couple of great torches. Firstly, our LED Lenser has given us great service over the last couple of years. If you don’t have a decent torch, I really recommend you get yourself one. 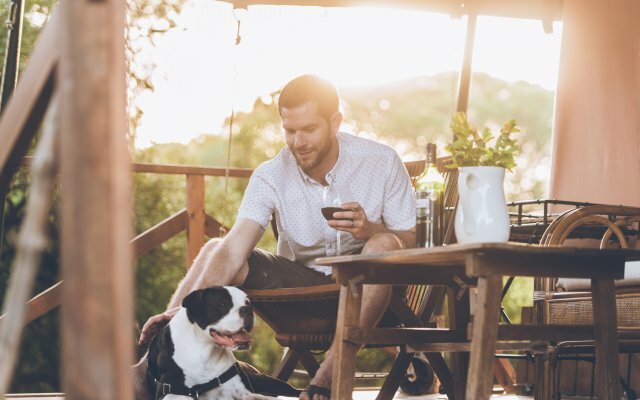 Not only are they ideal for camping, but they also come in handy at home in case of power cuts and in the car. It’s no coincidence that these torches are used by police forces around the world. The quality is second to none. 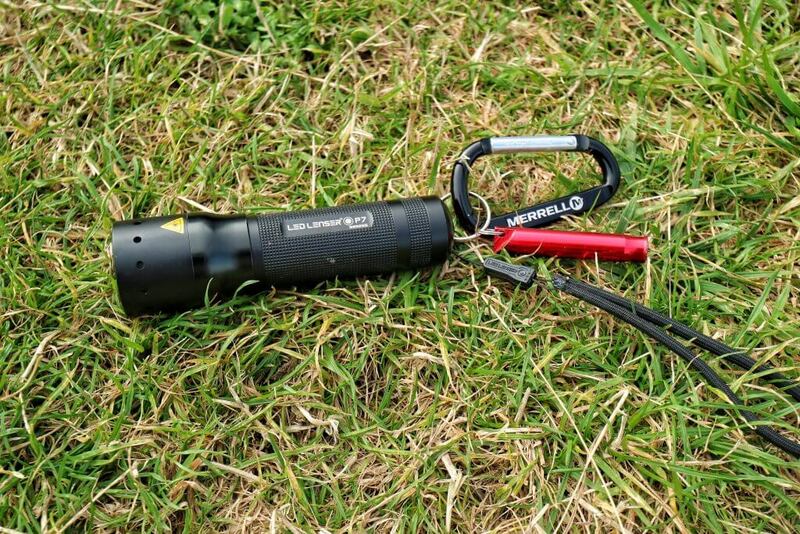 Our LED Lenser is a high quality, powerful torch, yet still sleek and compact. We also have a VARTA torch, which we like. What makes this one stand out is it’s swivel head. 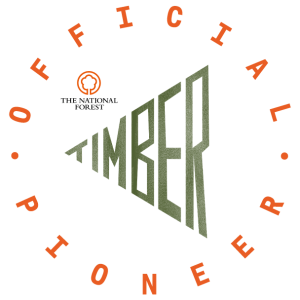 Although we primarily use it outside, it was originally designed for use when doing DIY or working on cars etc where you need to be able to move the beam. If there is one thing that makes life so much easier, it’s a good headtorch. When I’ve got my hands full trying to take a toddler to the toilet in the dark, or carrying washing up for example, a headtorch is a lifesaver. I also carry one in my walking rucksack in case we get caught out when we’re out hiking. They’re small, light but a vital bit of kit. 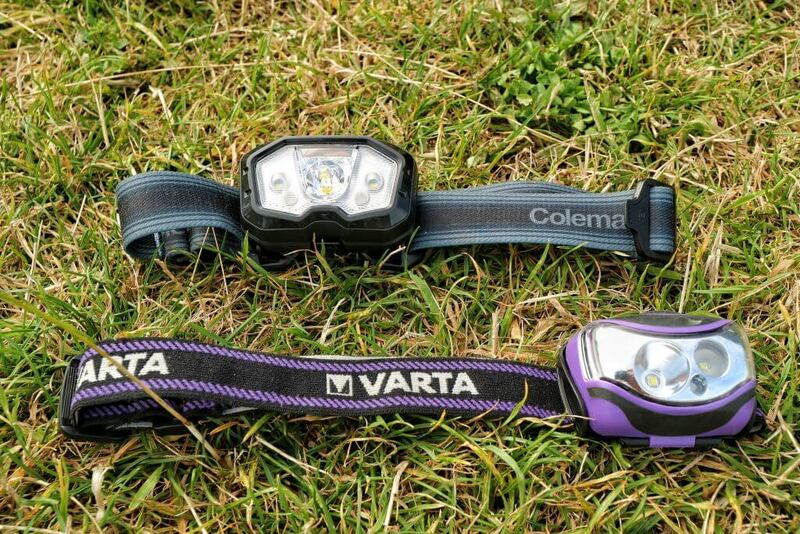 We have a couple of VARTA headtorches, and also a new one from Coleman, which we’ve been very impressed with. It might seem like a small, insiginificant piece of kit, but a good head torch is vital for camping. 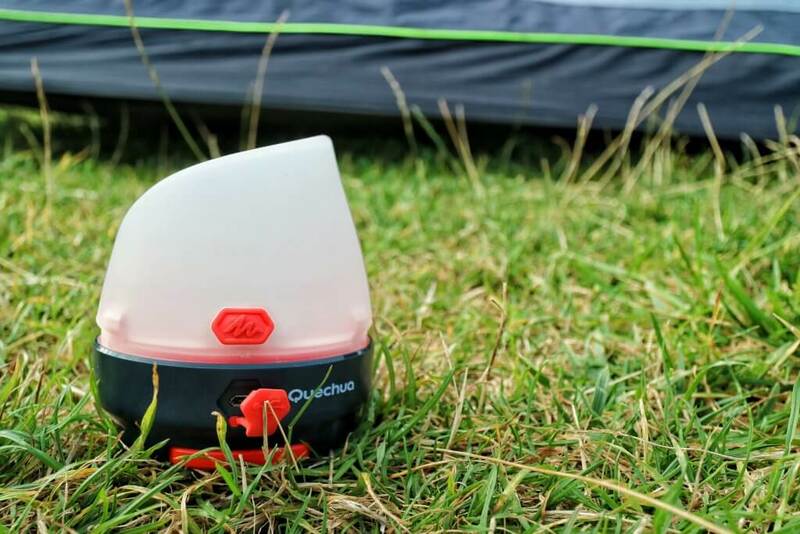 We’ve used several lanterns over the years, with varying degrees of success, so I thought it was worth mentioning this wind up lantern from Quechua. What sets this one apart, aside from the fact that it actually works, is how compact it is. It takes up no space, yet is incredibly useful, especially when we don’t have EHU. It is also a budget friendly £11.99, which I think is a bit of a bargain. 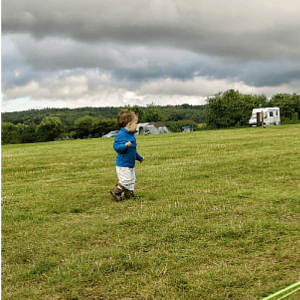 Getting a toddler to sleep in a tent is not for the faint hearted! Quite frankly, anything that helps is going to be a winner with me. We’ve got this VARTA Minions nightlight for Finn and it’s proved very successful. He’s happy to be left in bed with his light, it emits a cosy glow and stays on for thirty minutes-by which point he’s hopefully asleep! The push button means that he can easily turn it on and off himself.  Disclaimer: This post contains affiliate links, if you click through and make a purchase I may earn a small commission, there is no extra charge to you. 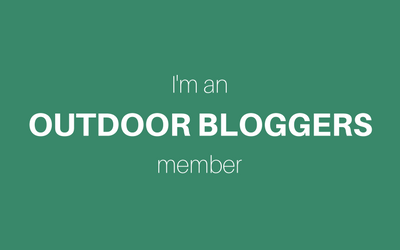 We were gifted the LOFTEK portable floodlight for the purpose of this review. 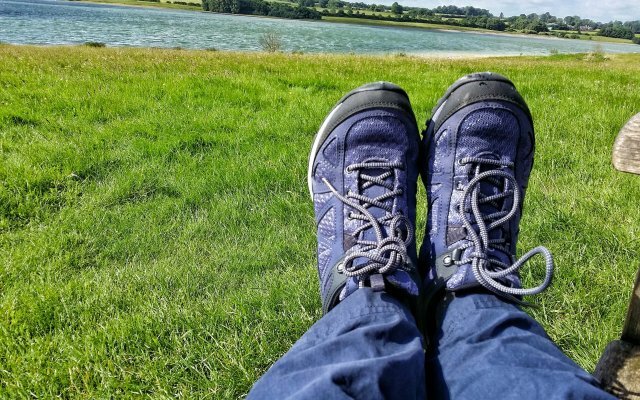 The Coleman headtorch and all of the VARTA products were also given to me free of charge, although it was my choice to include them in this round up. All views are my own. I know what you mean about head torches. I recently took Rowan to a music festival and the head torches were brilliant for the portaloos. And Rowan loved wearing his. 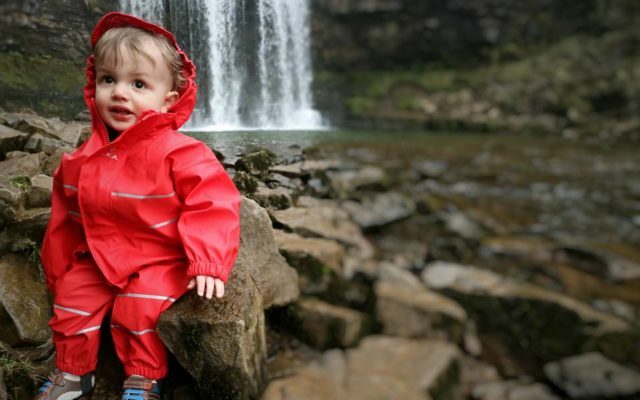 I love the lantern, and I wouldn’t have thought about the head torches but that’s a great idea especially for parents because if you have a child to carry then your hands can be full! thanks for sharing. The floodlight looks great and I LOVE the sound of a light you can turn off from the comfort of your seeping bag. We’re going glamping this weekend so you’ve reminded me I need to dig out my lanterns and torches! You sold me at the point of explaining now it charges devices. I really need one of these in my life!! What a great selection of kit. I particularly like the look of the portable floodlight. To have that much power in such a small unit sounds perfect for camping. I think the most popular and effective lighting solution would be Portable Floodlight. It creates a large spread of light and have a variety of different solutions including strip lights, work lights, bar lights and rope lights. These are very effective as well as being easy to use and draw very little power from you battery. Thanks for the guide!